An introduction to Underground Multiplayer (or UG-MP for short). 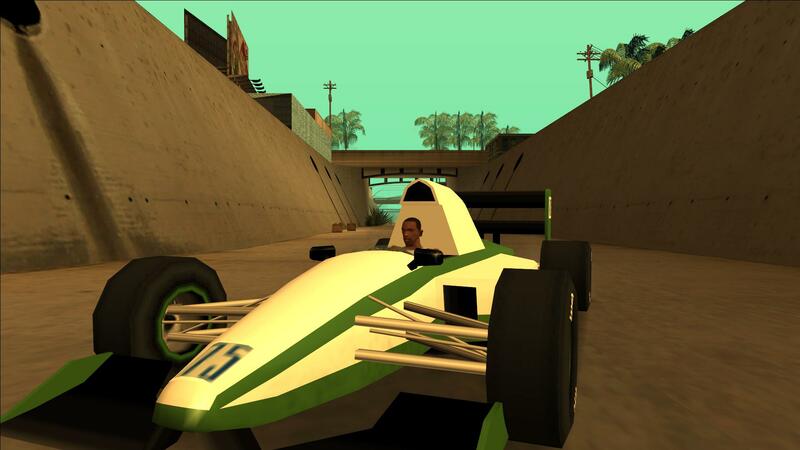 Underground Multiplayer (UG-MP for short) is an adapted version of the famous San Andreas Multiplayer modification. The developers of this project do not release any form of source code and even obfuscate it. This does not mean that the feature is stolen however, as we received permission to release UG-MP from the developers. So why not create your own multiplayer from scratch instead of using SA-MP? There are still a lot of people who play SA-MP. It offers enough features for a 'basic' multiplayer, and plenty of servers are still active and being developed. We believe that a big feature like this would work a lot better if we allow server developers to migrate with ease. Since GTA: San Andreas is such an old game, and since creating servers from scratch would take time, not a lot of servers would be created. We don't have to write our own networking code, which would handle the synchronization of remote players on the client. In other words, seeing other people move around, shoot, climb, swim, and so on. Which features will be present? Server developers can easily migrate from SA-MP as so-called gamemodes and filterscripts are backwards compatible (in other words, it can be as simple as copy pasting the files!). 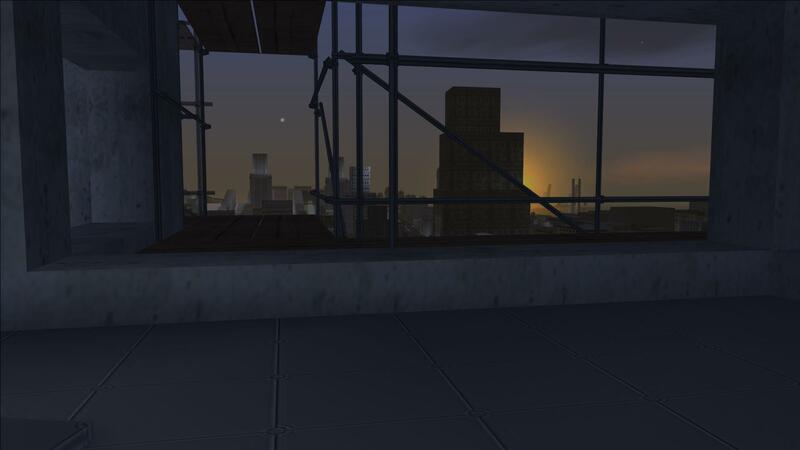 A custom weather feature which will allow server developers to modify the in-game atmosphere however they wish by changing the sky colours, draw distance, and a lot of other variables. All of the already existing vehicles, peds, and weapons (including both the custom and converted ones from other 3D era GTA games). A system to cope with the much more frequent changes we make under the hood which will be available for server developers. There will be an official roleplaying server (Underground Roleplay, or UG-RP for short) which will be available on the day UG-MP releases, so people can play right from the start. 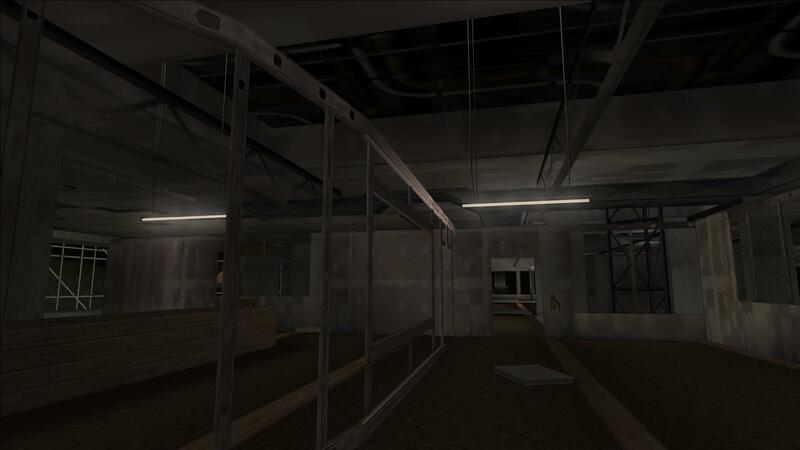 The server is being developed by TonyDiNozzo and BadassBaboon and you can follow UG-RP progress by joining the separate Discord channel. Additional content which can be used in multiplayer missions, deathmatches, races, or anything else a server developer may want to create. This includes F1 vehicles, the GTA: III multiplayer maps which are found in the Mobile version of this game, a lot of peds (such as zombie peds, racers, emergency service peds, and more), vehicles (emergency service vehicles for every in-game map, apocalypse/zombie-themed vehicles, and racecar versions of existing vehicles), and we plan to do a lot more content like this in the future. So, when can we expect to see this new feature? The only answer we can give is "soon". We first announced it over a year ago, and so far the only things which are already in the latest versions are the vehicles and peds, however you will need to use the built in skin selector and/or vehicle spawner to see the peds and vehicles for yourself. It is a really large feature and is a a lot harder than a simple bug fix. It also takes more time and motivation than we currently have, so we even put it on hold for the time being. Still, this article should provide enough information to keep everyone informed. samp is an old game, many who enjoy it is because they have an old pc (myself included). This mod weighs many GB of space, occupies more Ram memory. 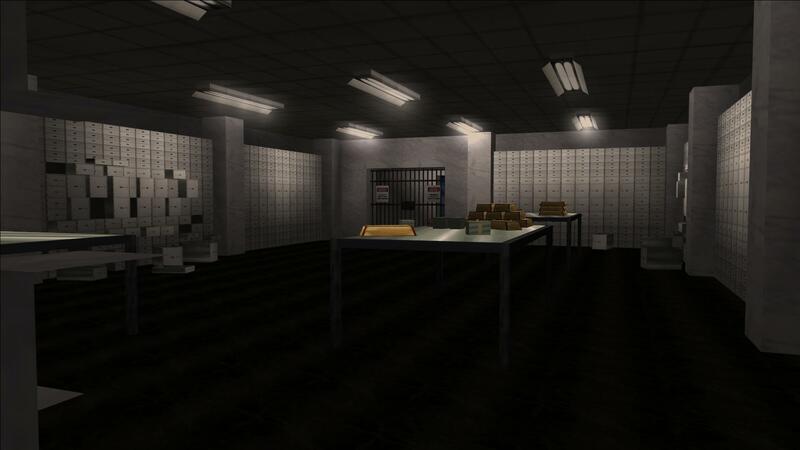 also if in SAMP it is really complex to have a server with 1000/1000 players and even then the streets look empty, imagine having a UG-MP server with 1000/1000 players (the maximum limit in SAMP is 1000). It will be impossible to see someone in a city. they must understand that this mod (UG-MP), not many know it, so it will be impossible to see a server really full of players. Sorry my bad english. im using google traslator. Just by seeing those building screenshots i can already tell this server is gonna become one of the most supportive SAMP server.